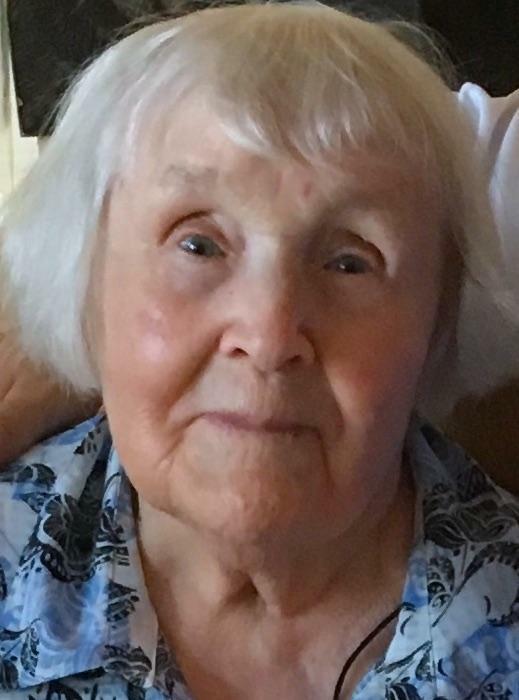 Anastasia Danylejko of Lorain, Ohio died peacefully in her sleep on March 17, 2019 at the age of 97. Originally from Ukraine, escaping Communism and the mayhem of WWII, Anastasia (Ana) immigrated to the USA in 1950. In the Ukraine, Ana studied in the University to be a teacher and was an exceptional student with a good mind for math. However, her education was interrupted due to the war. In the States she learned to be a talented seamstress and her family and friends were forever delighted by some of the beautiful clothes that she made. Family was priority for Ana and that was her greatest love and joy. Of her four children, Michael Kywa, the eldest, preceded her in death and she is survived by Andrew Kywa, Luba Lawrence and Vera Kywa. She also has 7 grandchildren, 7 great grandchildren and 1 great, great granddaughter, Ryleigh. Preceding her in death were her beloved husband Walter Danylejko, ex-husband and father of her children Wasyl Kywa, grandson Mikey Lee Kywa and parents Helena and Serhij Vatz. Ana was best known for her warm and beautiful blue eyes always beaming brightly with love and kindness. A light to many, she was very generous, kind, warm hearted and loved by all who knew her. Private family arrangements were held on March 18.